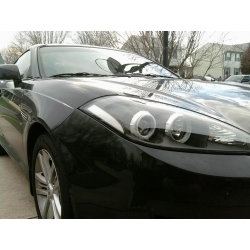 Air-Plus Headlight eyelines give your tiburon a very aggressive appearance with the design following line of the fenders. 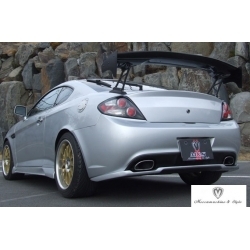 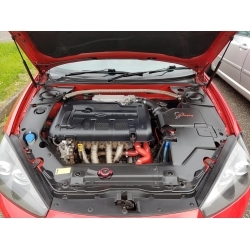 F/L 2 Engine Bay Plastic Covers for V6 2007-2008 hyundai tiburon are oem parts with excellent fit and finish. 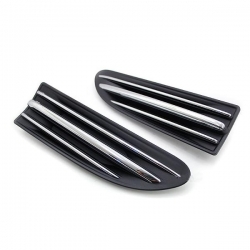 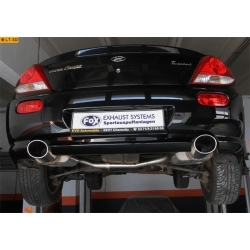 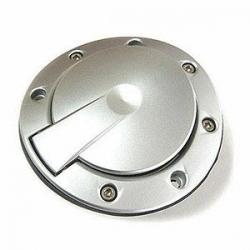 Fender Garnish for F/L 2 tiburon is genuine hyundai mobis parts with perfect fit and finish. 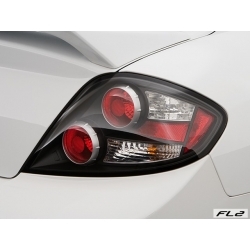 FL2 OEM Euro Clear Corner headlights look a lot better than american version with amber side lense. 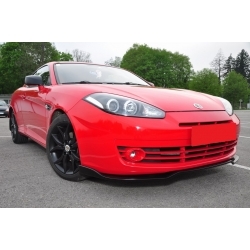 Fluxion EMU-2 Body Kit is designed to resemble aston martin, particularly front end. 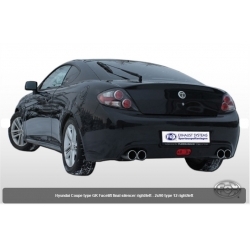 Silver metallic look of the fuel doors enhances sporty appearance of your tiburon.